The Museo Nacional de Ciencias Naturales is an institution integrated in the Consejo Superior de Investigaciones Científicas (Science and Techniques Spanish Ministery) with particular characteristics, because its functions integrate three complementary facets: the reseach about environmental resources and environment, the preservation and management of the most important spanish collection of Natural History, and the scientific spreading throught the preparation of exhibitions and the development of educational activities as courses and workshops. 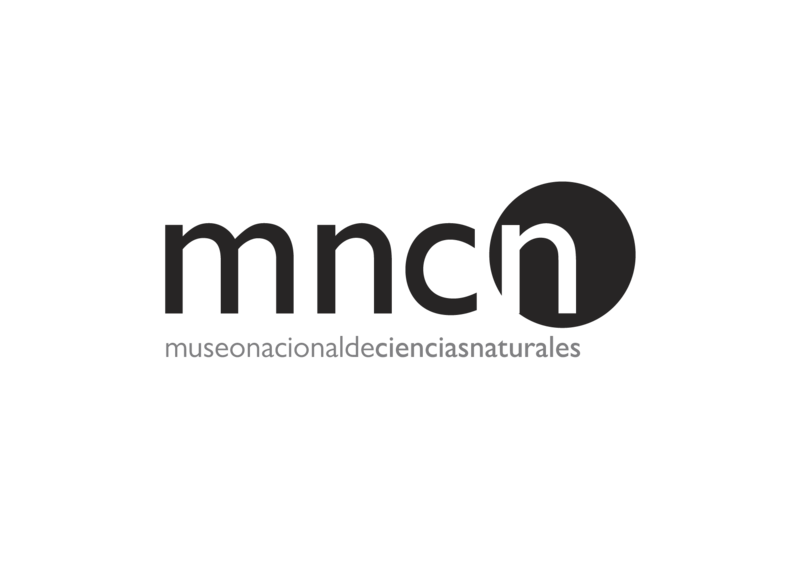 The collections of Natural History of the Museo Nacional de Ciencias Naturales are more than 200 years old and nowadays house more than 6 millions of specimens. These collections represent the most complete source of information about the Mediterranean Basin biodiversity. By its richness in number of species and endemisms and by the high percentage of species threatened with extinction, this Basin is a prioritary area of study and preservation. principalmente animales, hongos, líquenes, principalmente plantas. algunos/as Africa, algunos/as Filipinas, principalmente Península Ibérica, algunos/as Sudamérica. algunos/as Cenozoico, algunos/as Mesozoico, algunos/as Paleozoico, principalmente taxón existente. Banco de datos de Scarabaeoidea. BANDASCA. BAse de DAtos sobre Aphodiidae. BANDAPHO.